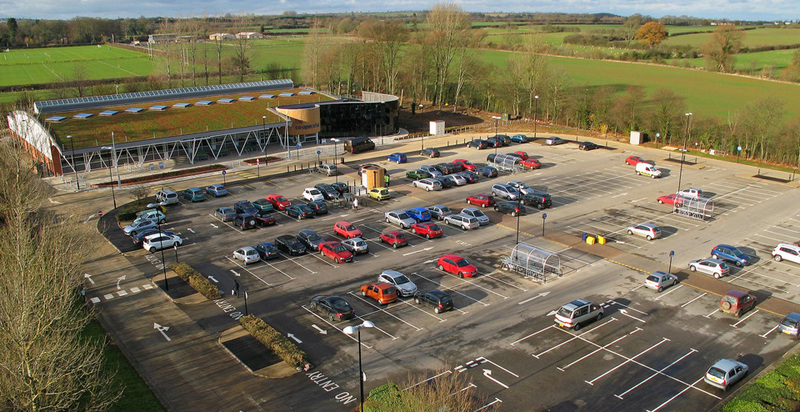 This environmentally friendly retail project involved the construction of a new super-store with associated external works including services, access road, car parking and hard landscaping. 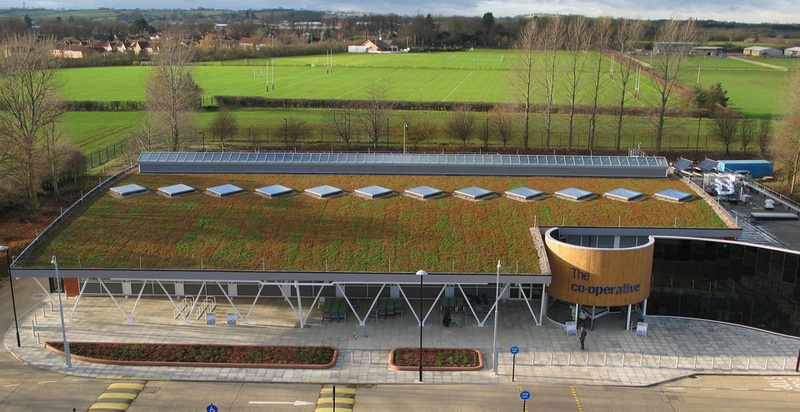 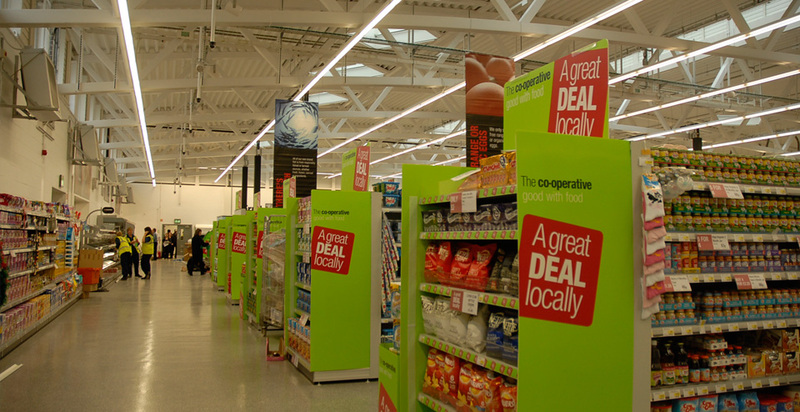 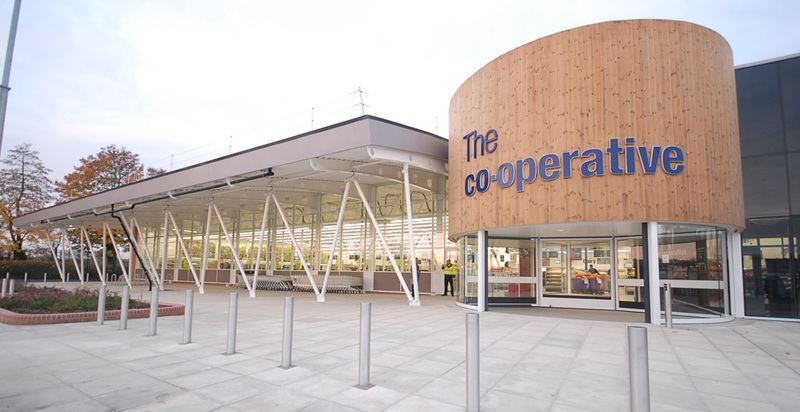 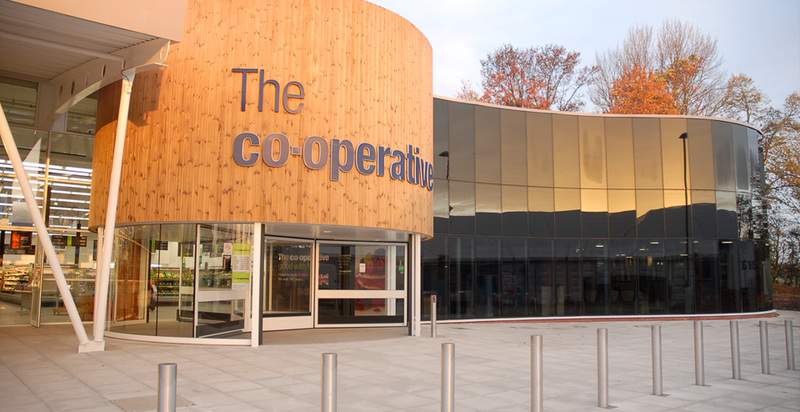 The 33,000 sq ft new store boasts a number of sustainable features and as a result achieved a ‘Very Good’ BREEAM rating. 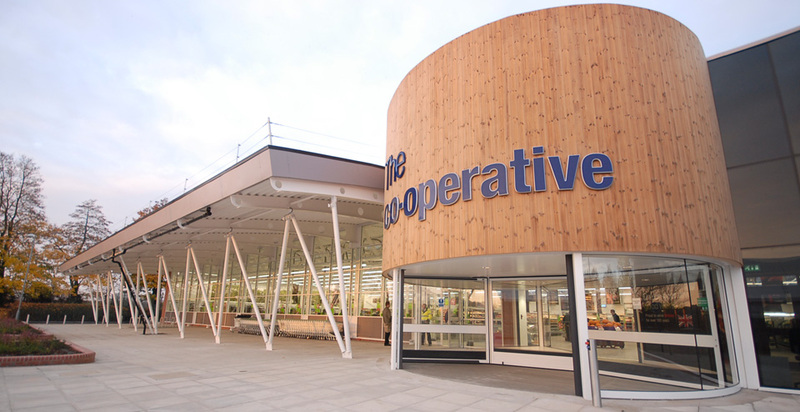 The store is also one of the first to install refrigeration using energy efficient, environmentally friendly gases for chilling.